Different developers, different contracts, different products. 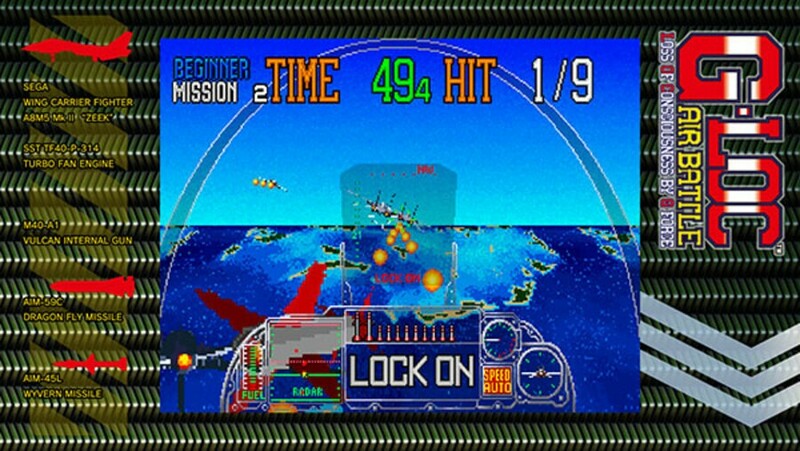 The Classics collection is a bunch of ROMs in an emulator frontend, like they did on PC years ago. The AGES presentations are torn apart and put back together with new features and a terrific attention to detail that justifies paying eight bucks each for them. I'm OK with them in the different formats because they serve different purposes. And I, SEGA whale that I am, buy them all. Including the SEGA Forever collection on mobile. 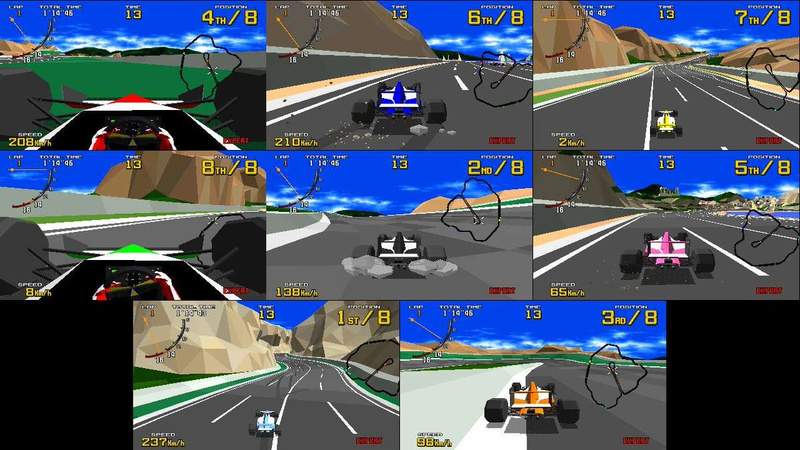 Virtua Racing will have EIGHT-player splitscreen multiplayer??? If it can render eight games simultaneously in docked mode, it sure could render two for 3D display... 3D compatible TV sets may be hard to come by now, but it's not like Nintendo isn't releasing a cheap VR headset really soon! Six more have been announced. Definitely in for G-LOC and a few others will tempt me here even though I already have good ways of playing what interests me in it. A bit disappointing not to see Turbo Outrun, but hopefully in the next batch. I'm a bit confused about this unveiling though, since Virtua Racing will only be the 11th release in wave 1. Wave 1 was supposed to be 15 games. Edited by Atariboy, Sat Mar 30, 2019 10:32 AM. Those definitely feel like B-sides to me -- which is not a problem! New choices are great. It's a conspiracy to make me buy Fantasy Zone as many times as humanly possible! Super happy to see Herzog Zwei on the docket. Just bought Gain Ground, which I think is an underrated little game. I wish I knew I could eventually just get that instead of blowing a ton of cash on the PS2 SEGA AGES version (which is certainly good). Due next week in Japan and hopefully soon afterwards in the west. Edited by Atariboy, Fri Apr 19, 2019 1:35 PM.